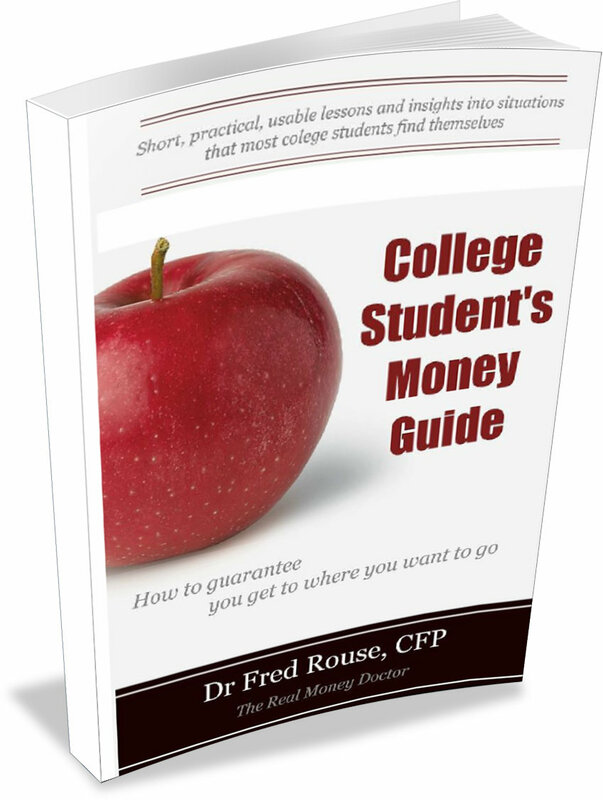 The REAL Money Doctor's COLLEGE STUDENT'S MONEY GUIDE How to guarantee you get where you want to go. 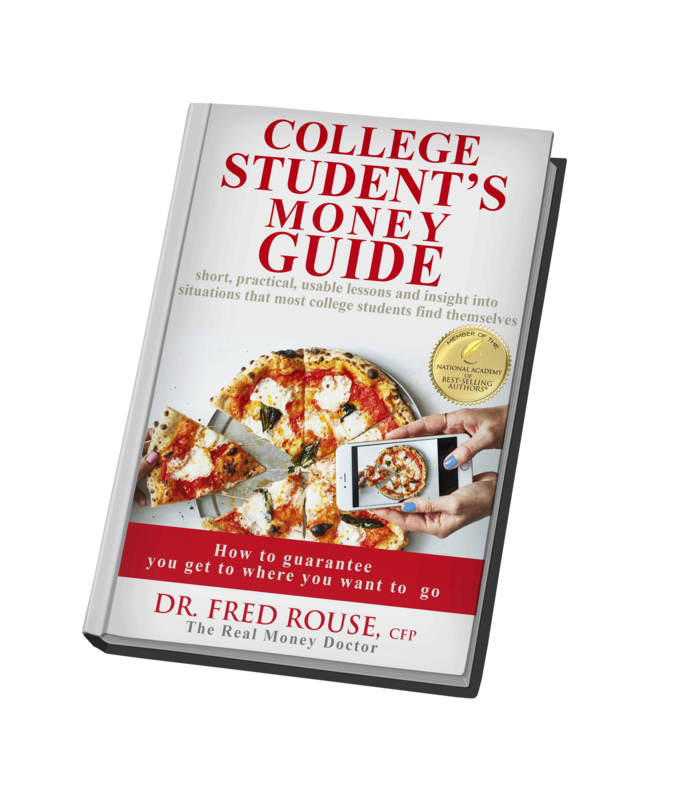 For High School Juniors, Seniors, College Freshmen and Sophomores, The REAL Money Doctor details the easy way to cut the problems and stress of college and money while having fun and saving taxes. He provides short, practical,street wise ways to keep your money and sanity for both the student and their parents while learning how to avoid financial disasters before the start. 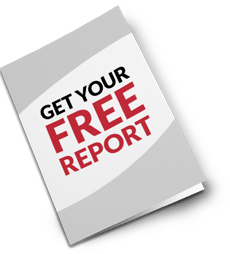 walks you through 10 key elements that you should consider when thinking of starting your own business. A must read for both students and parents for any college bound student.